lighting solutions | McWane, Inc.
We are proud to announce that Synapse has once again been recognized for their patented lighting solutions. Connected World Awards recognized Synapse for two lighting installations designed for our McWane Ductile facilities in Ohio and New Jersey which experienced a 63% and 78% energy savings, respectively. The Synapse wireless control system includes motion sensors which will turn lights on and off as team members enter and leave an area. Another benefit is that supervisors can check whether the lights are on or off from their tablet and make changes immediately from home. As you can imagine, this results in a tremendous savings. 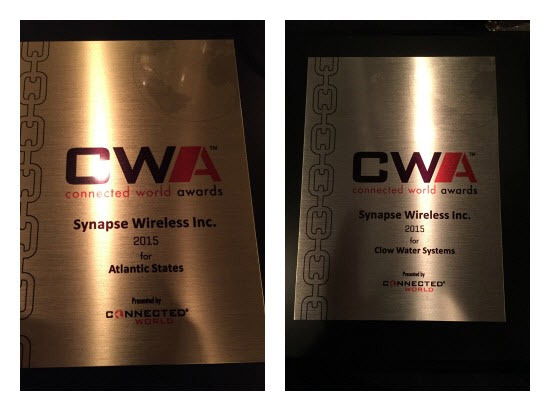 Congratulations, Synapse team! Great job! 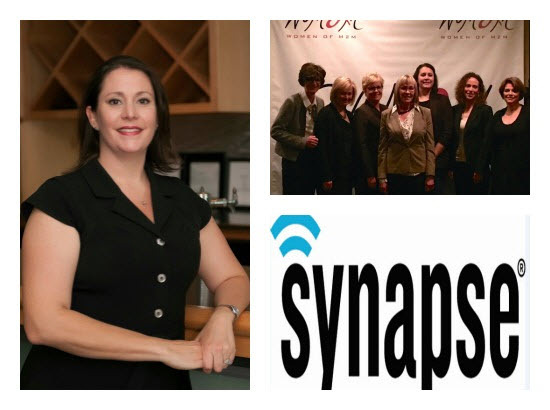 We are also extremely proud to announce that Synapse’s Kathryn Caspar was honored at the recent Connected World Awards as one of the 2015 Women of M2M. Kathryn was recently promoted from General Manager to Vice President of Lighting at Synapse. Kathryn currently leads Synapse’s intelligent lighting solutions group and oversees all sales, distribution channels, and product development. She formerly worked 12+ years with Cooper Industries (Eaton) where she served as the Director of Marketing and Product Management and oversaw new product development, marketing communications, and B2B sales initiatives with customers such as Sears and Amazon.com. She brings a wealth of industry knowledge to the Synapse team. Kathryn’s career includes consistent contributions to new product development with successful launch campaigns resulting in robust revenue growth. She holds a Bachelor’s Degree in Industrial & Systems Engineering, as well a Master of Business Administration, both from Auburn University. In addition, she is a recipient of a Lean Six Sigma Black Belt. Congratulations, Kathryn! We’re proud to have you as a member of the Synapse team.